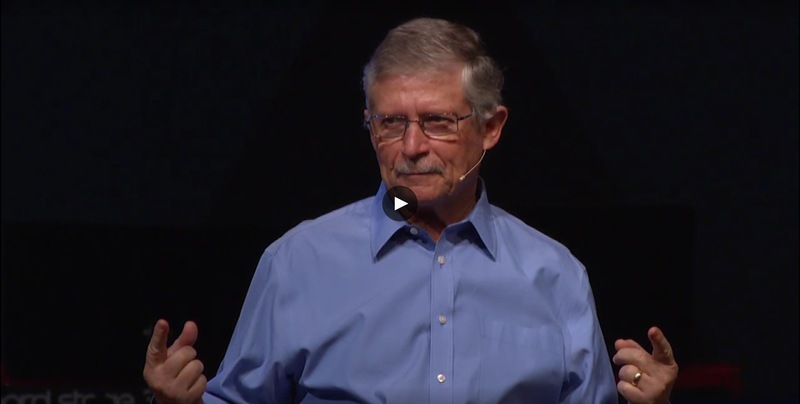 First Baptist Spartanburg | More Is Possible! 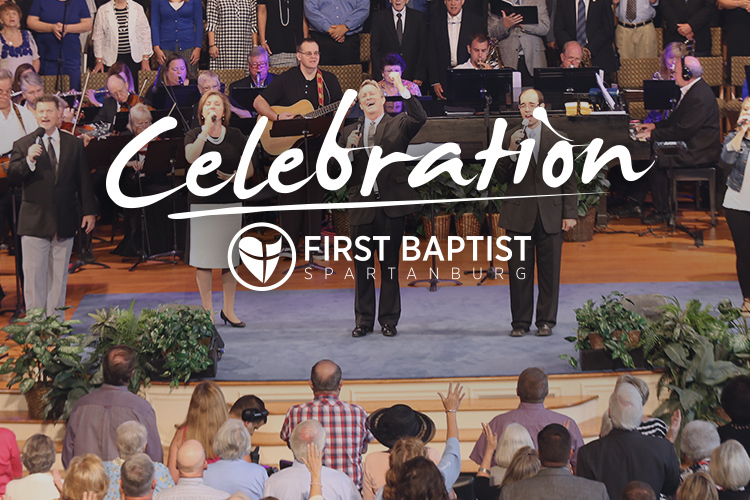 Welcome to First Baptist Spartanburg! Where everyone can invite anyone to experience the Living One, Jesus Christ! We meet at 250 East Main Street, Spartanburg SC, 29306. 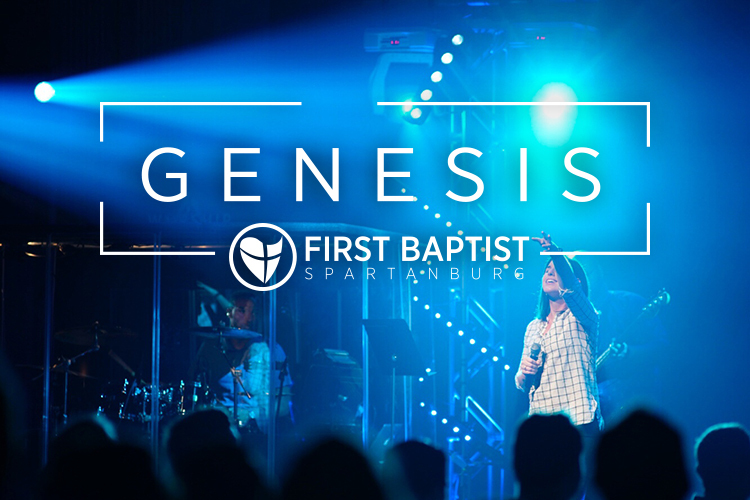 Experience our modern service with cutting edge worship songs and revamped hymns led by the Genesis Band. If you want to find out who is adamantly opposed to the people of God, post something on social media about prayer, scripture, or your faith in Christ. Within minutes, those who have no relationship with you, but oppose Christianity, will bombard with response. Saul hated Christ-followers and actively worked against anyone or anything associated with Jesus. But on the road to Damascus, Saul had a personal encounter with blinding light and the voice of Jesus. For the next three days, Saul fasted, contemplating his blindness and what he had heard, until Ananias arrived to restore his vision. Soon, Saul was preaching about his experience, demonstrating his conversion from a persecutor to a proponent. Are you a genuinely changed person because of your relationship with Jesus? We’ll let you know everything you need to know for this week. INTERESTED IN JOINING US BUT HAVE QUESTIONS?